Rather than concentrating on one fruit, I decided to write about a mix of masks and a scrub that can be made at home. Let’s look at ingredients that are readily available at home and you don’t need to step out and buy anything. Let’s look at sugar. A spoonful or two in a cup of tea or coffee that readily rejuvenates you. But did you know that sugar is an excellent exfoliant? No? Well, now you do. I’ll give you a simple recipe that can be made in less that 5 minutes. Stir sugar into warm water so that it melts. Stir it till gthe granules dissolve. Apply to the face and gently massage in circular motions. Leave it on for not more than 2-3 minutes and rinse with warm water. You will have soft and a glowing skin. Why sugar? 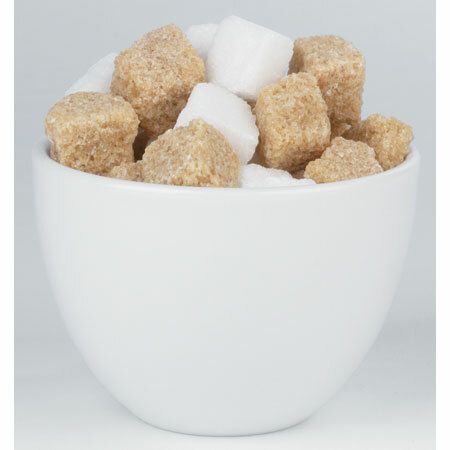 Sugar is a preferred exfoliant to salt because it tends not to tear at the skin. This mask also helps to clear clogged pores. 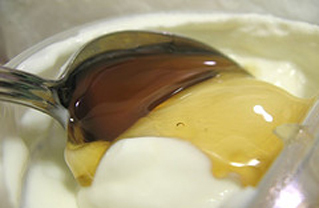 1 tbsp yogurt at room temperature and 1 tsp of honey. Mix these, rather whip these two very well and apply to the face and neck for 15 minutes. Rinse with warm water or dip a towel/cotton pads in warm water and wipe it clean. If you have oily skin, add 4-5 drops of lemon juice to the mix and apply. Salt or Sugar and baby oil. An empty, clean glass jar. 1 part oil to 2 parts of sugar or salt. Use salt and sugar with fine granules. If the granules are big, don’t grind them to make it smaller. Take the desired quantity of salt/sugar in the jar and pour the oil in proportion. For ex. if you took 1 cup of salt take half a cup of oil. Now mix these really well. It is alright for the salt or sugar to settle down at the bottom. Use this scrub on a dry body. Take the desired quantity and apply all over your body and rub in circular motions. For the elbows and knees, use a couple of extra minutes for scrubbing. You could leave the scrub on for about a minute or so and then rinse with warm water. The sugar/salt will exfoliate and the oil will moisturise the body. You could actually choose not use a soap post this scrub and pat dry your skin. Optional: Use your favourite essential oil if you want to have some fragrance in the scrub. Do not use more that 4 drops of essential oil for every cup of salt/sugar that you take. I’ve made and used these and I have found them to be quite useful! I have a combination skin. If you tried it and it worked for you, please leave a comment! I’ll post more in the following days. Pics have been taken from the internet.